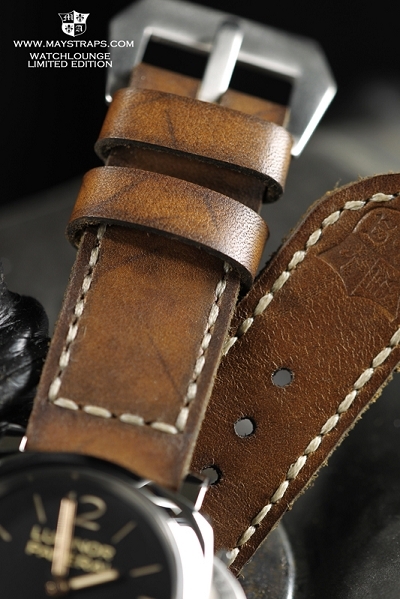 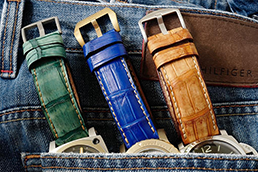 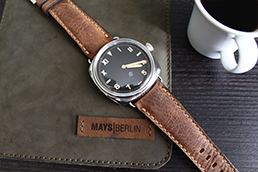 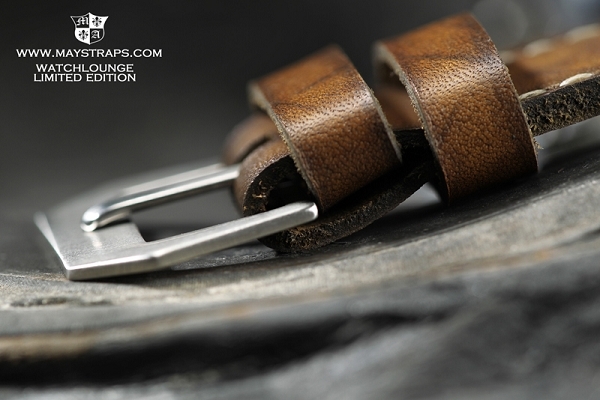 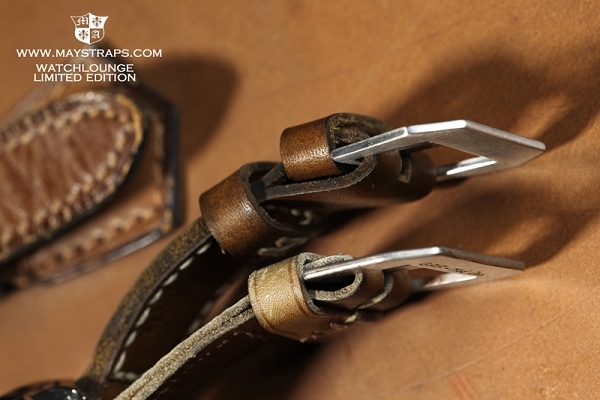 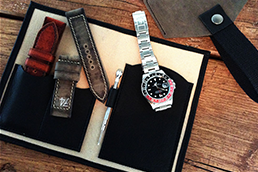 Initialised from the owner of the largest german speaking watch forum in the world in late 2011 we began with the developement of a very special vintagestrap, which is historically correct. 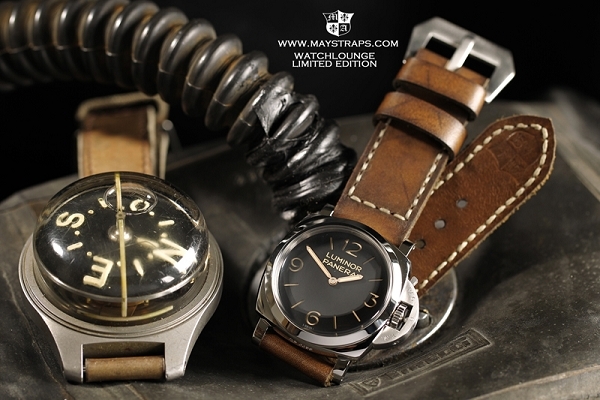 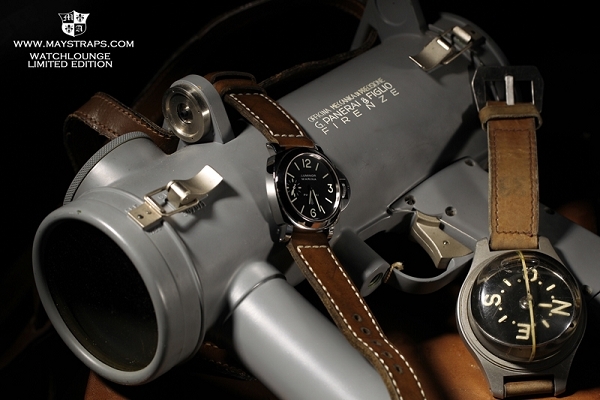 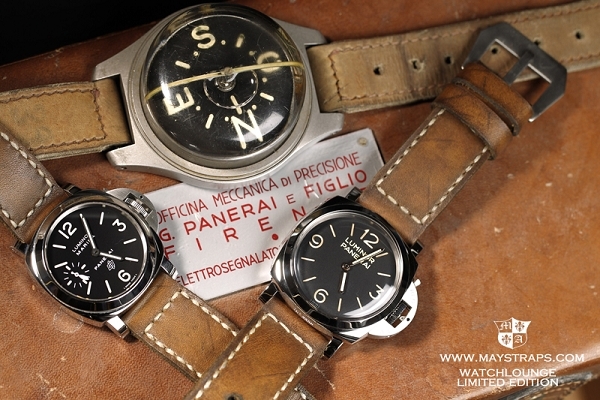 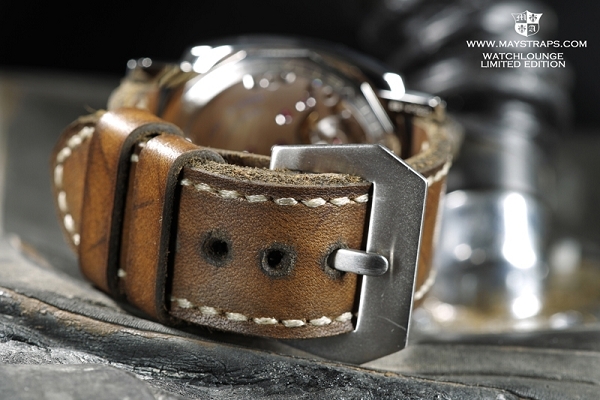 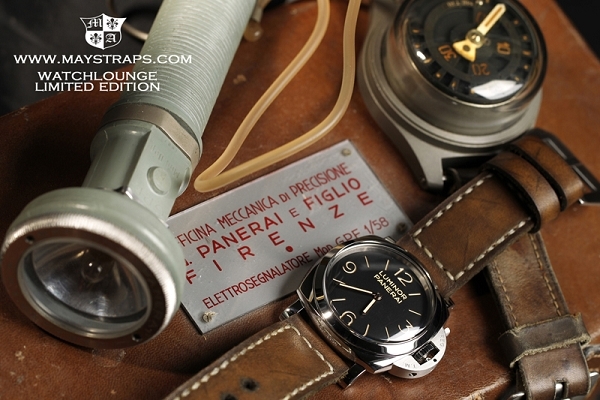 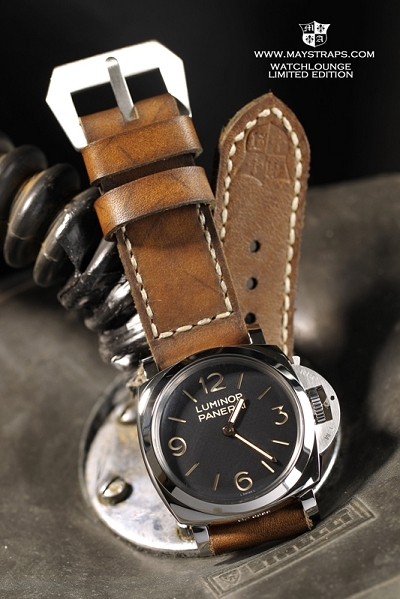 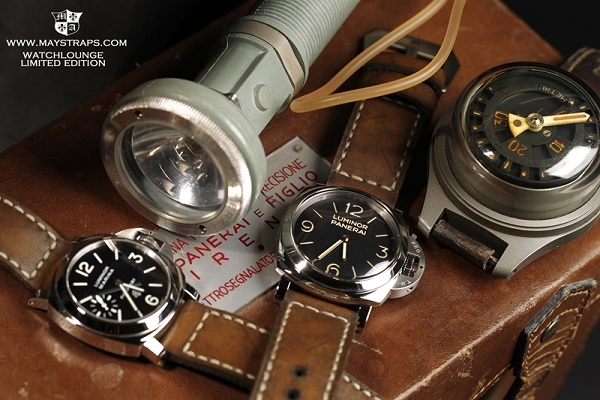 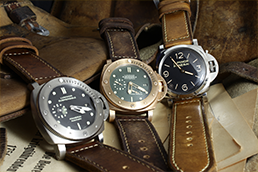 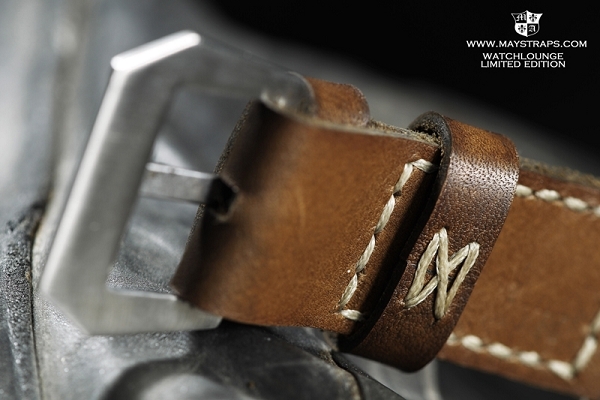 Enjoy the pictures of the "Watchlounge Limited Edition 2012". 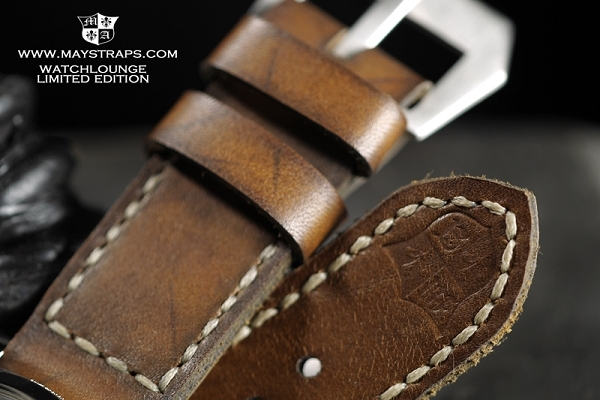 The Limited Edition of 50 pieces was sold out in just a few days.